We pride ourselves in sourcing the most amazing designer items for children from across the world, and bringing them to your fingertips. 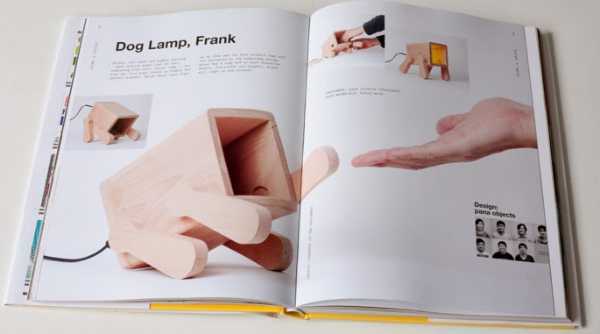 This beautiful book does likewise, and is a bible of sorts for those addicted to aesthetically beautiful and practical children’s items. Many of the items and brands that adorn the pages of Kids’ Design, by Michelle Galindo, have also filled the virtual pages of Babyology, such as Oeuf and Kalon Studios. 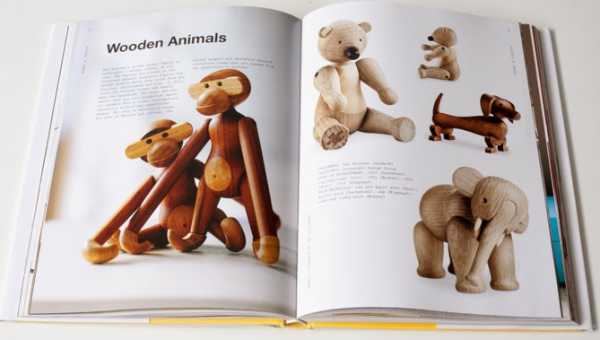 The book aims to present products for children that aren’t just pleasing on the eye for adults, but allow children to be children. 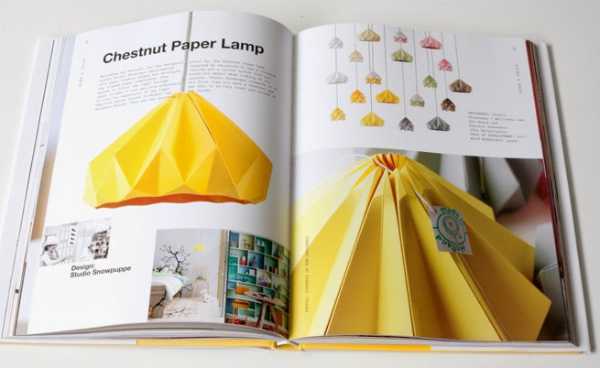 Kids’ Design has chosen products that are functional, stable, encourage creativity and potential. 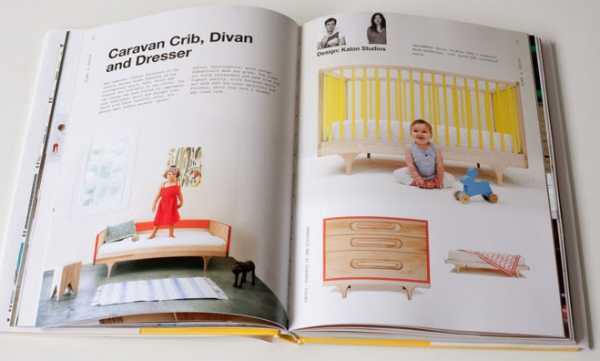 The book includes toys, prams, furniture and clothing in the categories of living, fashion and playtime. 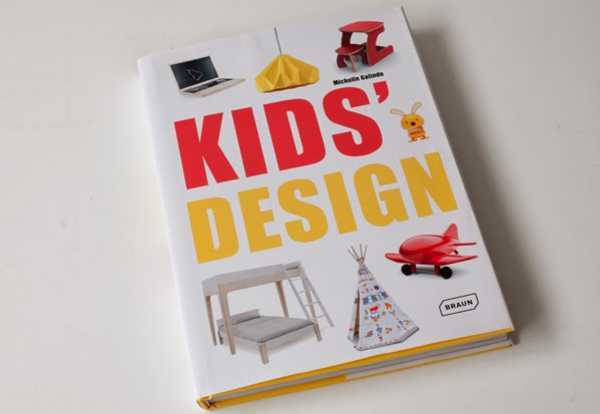 Released by Swiss publisher Braun, Kids’ Design is available through the Book Depository, with free shipping. Credit for the images in this post goes to Rafa Kids, which we have previously featured for their own stunningly designed toddler bed, which also appears in the book.